Only 12 miles from Milledgeville River Bridge. 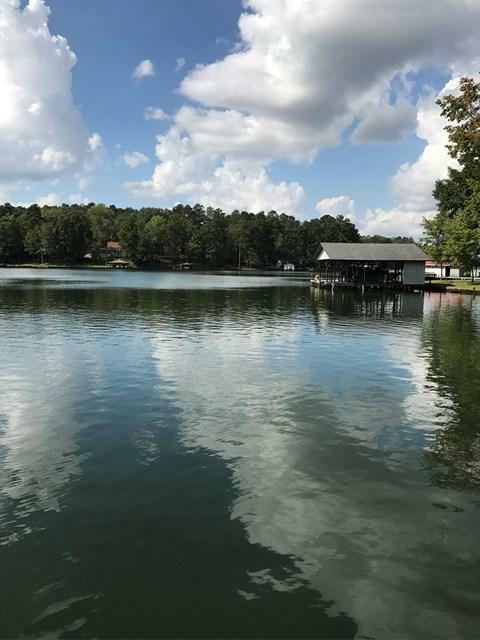 The 1997 Springhill manufactured Lake Sinclair home offers large kitchen with large open living spaces, the master bedroom offers tons of room with a spacious master bathroom. A large covered porch the length of the home over looks the well shaded lot. The single boathouse, lift. and dock are in great shape. 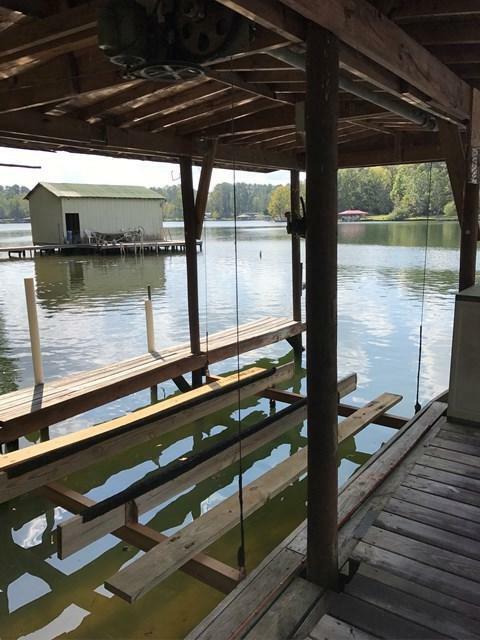 The wooden seawall offers steps onto water for easy lake access. 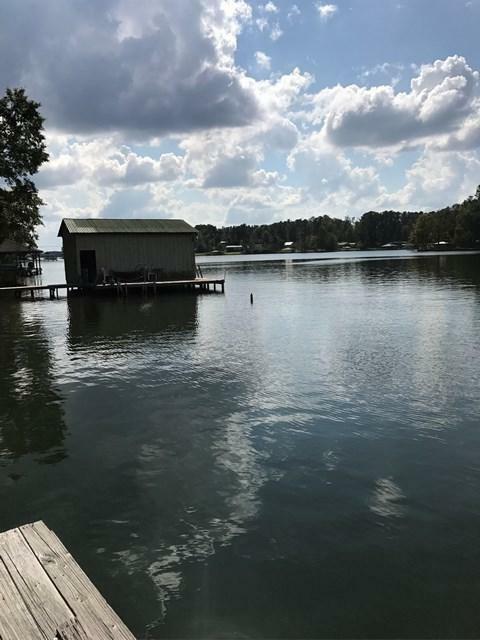 This is a quite area and offers great views from dock. 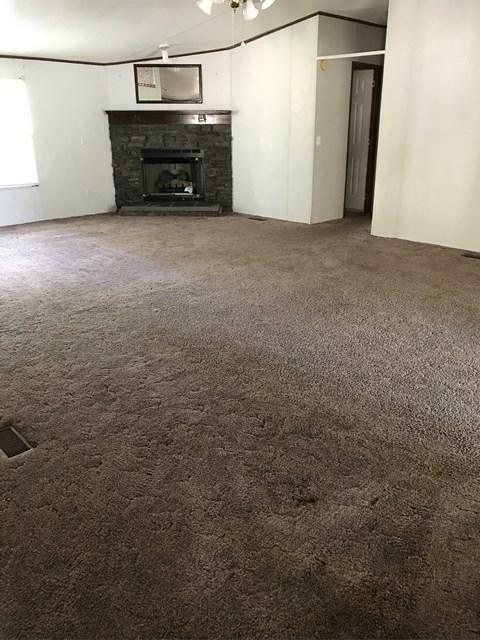 This home will take very little work to move in. The home is Bank Owned, it is sold as is, and has no Seller's Disclosure. BRING ALL OFFERS /// Bank Owned.